Launched by The Queen in April 2015, the Georgian Papers Programme aims to catalogue and digitise 350,000 pages of material relating to King George III. At the 47th Annual Conference of the British Society for Eighteenth Century Studies, hosted at St Hugh's College at Oxford University, researchers from the Royal Archives shared the success, impact and influence of the programme so far, which will be completed by 2020. The panel gave an overview of how the Georgian Papers Programme offers great opportunities for eighteenth century scholars, as the papers are far more extensive than the published editions of George III's and George IV's papers. They cover a wider period from 1714 through to 1837. Learn more about why the programme is so important HERE. The Papers also include personal as well as political correspondence, philosophical treatises and financial accounts, courtiers' and politicians' papers, purchase records for high art as well as items of quotidian material culture. They touch upon continental European affairs and colonial developments, as well as Britain itself. 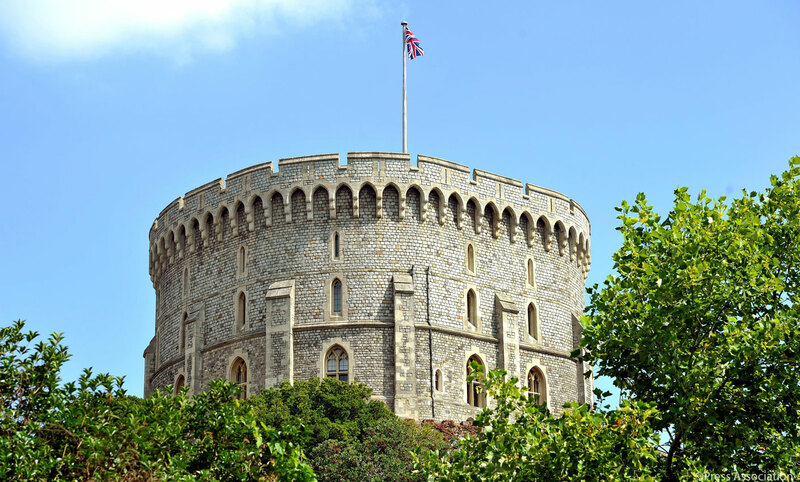 Previously, access to documents was difficult as they are kept in the Royal Archives, housed in the iconic Round Tower at Windsor Castle. Thanks to the Programme the papers are being digitised and accessed from anywhere in the world – find them HERE. In this endeavour, the Royal Archives is working in partnership with King's College London as well as primary United States partners the Omohundro Institute of Early American History & Culture and William & Mary College in the USA. Professor Arthur Burns, who is the Academic Director of the Georgian Papers Programme, from King's College London, talked about how these partnerships are working and how the opportunities they have provided for students, post-graduates and post-doctoral researchers. You can read more about the academic partnerships and Professor Burn's work HERE. Two fellows of The Georgian Papers Programme gave short talks on how access to their papers is transforming scholarship and the understanding of the Georgians. Professor Suzanne Schwarz from the University of Worcester is exploring the links between Royal Archive and the sources held at the Sierra Leone National Archives in Freetown. Professor Schwarz described how being able to access the documents has provided 'tremendous opportunities' for her research. The panel finished with Dr Andrew Beaumont, from Hertford College, Oxford, explaining how being to access the Georgian Papers is transforming his research. 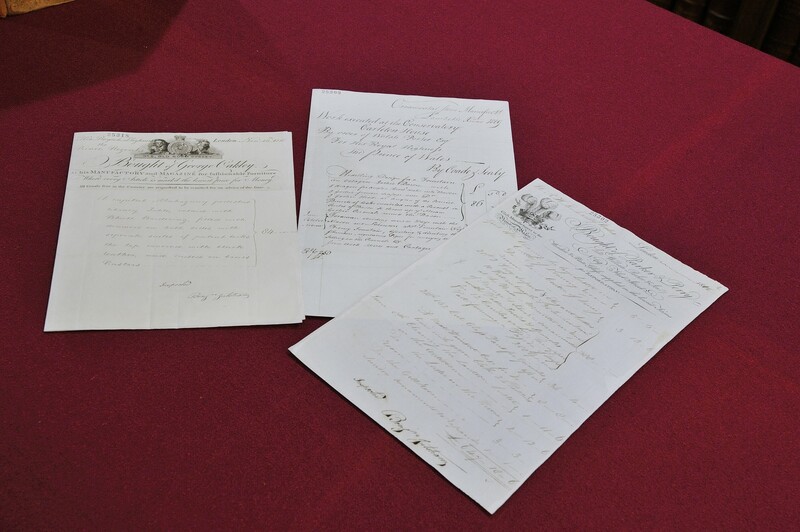 Small details such as George III's handwriting and placing timestamps on his letters, is changing the way that historians think about George, and even the development of his mental illness. None of this would have been possible without the Georgian Papers Programme.